Authored by personal finance expert and FT columnist Jason Butler, this book is filled to the brim with anecdotes, first-hand accounts and century-old tales about motivation, how to achieve it, how to maintain it and the benefits of successfully doing so. The content is both easily-digestible and relatable, whilst diverging from the conventional spiel usually contained within motivational pieces. It is written with the ultimate aim of enabling readers to strive and achieve the life they want, rather than merely settling for a life that’ll do. Having had the opportunity to discuss matters such as success, failure, hopes and aspirations with close to a thousand interviewees as part of his former life as a financial adviser, Butler’s knowledge of the topics contained in the book is evident. 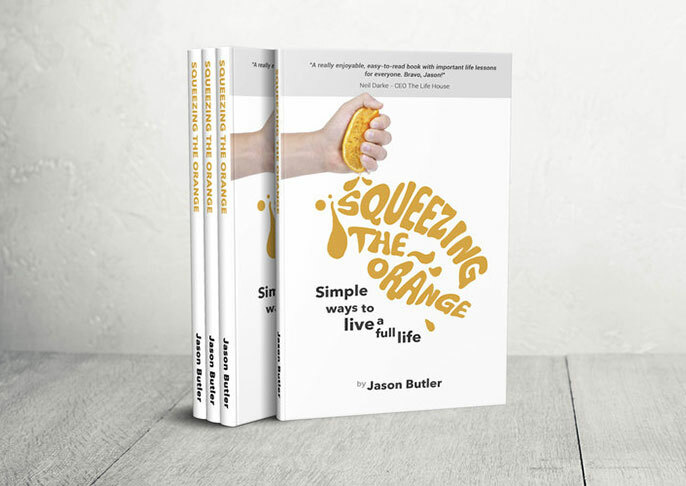 As the title of the book suggests, life is about squeezing as much juice as you can out of the proverbial orange to ensure it is filled with value. From our reading, it is clear that Butler has applied the same rationale to the rich content contained within this book.